The Hamburg Museum für Kunst und Gewerbe (MKG) is confronting the uncomfortable history of three bronzes in its collection, which it says were unquestionably looted from the Kingdom of Benin, now part of Nigeria, by British troops in 1897. Since February, the objects have been the focus of an exhibition entitled Looted Art?, part of an ongoing series at the museum. 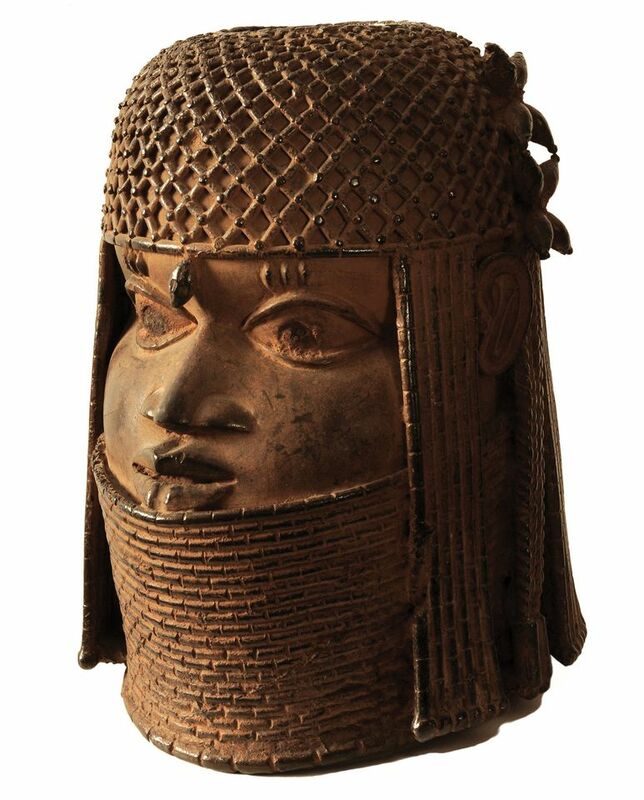 They will then be passed on to Hamburg’s ethnological museum, which holds other Benin artefacts, to “provide the necessary framework for further research into the origin of the bronzes as well as transnational communication with Nigeria and the royal dynasty”, according to a statement from the MKG. The applied arts institution says it is unable to provide the appropriate context for their permanent display. Around 50 such bronzes are believed to have passed through the hands of Justus Brinckmann, the MKG’s founding director. He “was among the first to recognise the artistic value and precision of these items”, the statement says, adding that he profited from Hamburg’s port and its links to trading companies based in Africa. There are no immediate plans to return the sculptures to Nigeria, says Sabine Schulze, the museum’s director. “Hamburg could take a pioneering role and return the first bronzes to their country of origin. That would be a signal!” she wrote in the exhibition catalogue. She said, though, that “we cannot decide alone over the future of these objects—not in the MKG, not in Hamburg”. Their fate requires “transnational discussions and models of conduct” and “joint decisions”. Led by the African art expert Barbara Plankensteiner, the ethnological museum is, however, a member of the Benin Dialogue Group of European museums. Formed in 2007, it is planning a permanent display in Benin City of works looted by the British, on rotating loan. An estimated 4,000 bronze and ivory artefacts were plundered in total. The MKG began systematically researching the provenance of its collection in 2010 with funding from the Magdeburg-based German Lost Art Foundation. It regularly presents its findings through the Looted Art? displays. In 2016, it held a symposium on silver looted from Jewish collections by the Nazis. The museum holds around 3,000 seized silver objects.